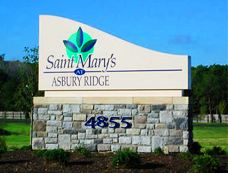 A well-designed monument sign makes a great first impression. 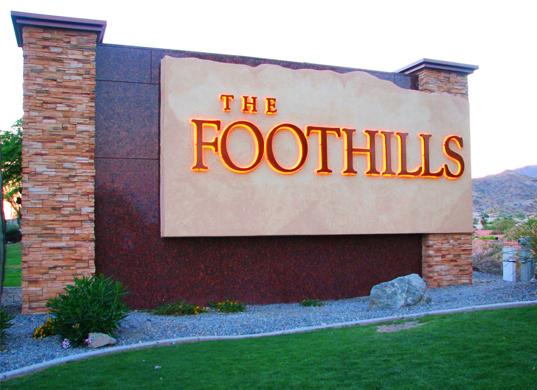 These signs are typically large, accented by stone or landscaping features, and placed in a prominent location in front of the business. 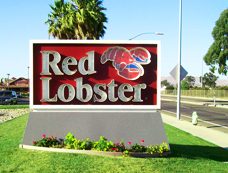 They are usually the first thing that a customer sees when they visit your establishment. 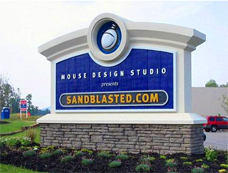 Monument signs also help attract new customers by drawing the attention of drivers and pedestrians who happen to pass by. 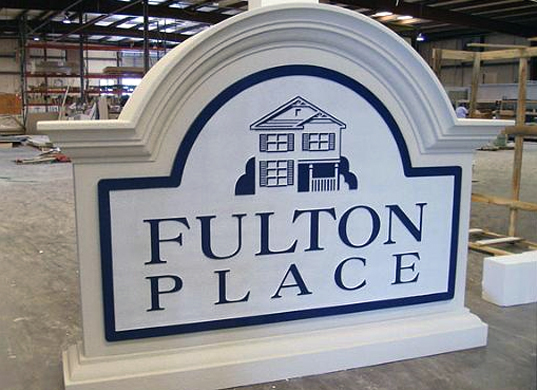 Sign City has worked with hundreds of businesses to create monument signs that help them stand out from the crowd. We would love the opportunity to do the same for you! 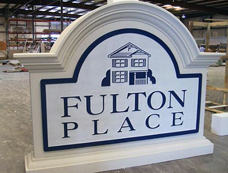 On site installation and service available. Make a big first impression. Available in any size and shape. 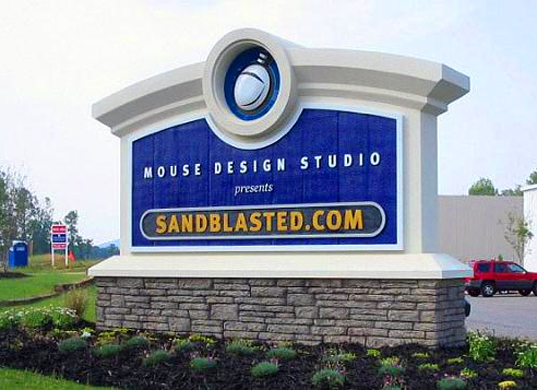 Made from a wide variety of quality materials. LED,neon or florescent illuminated signs.